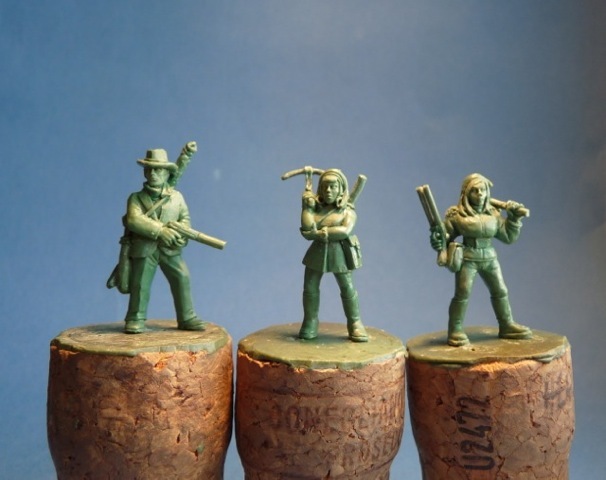 Gringo40s will be releasing very soon the first of many additions to their Zombie Hunter range these three hopefully speak for themselves..
A longbow and silenced pistol armed Gentleman, a feisty lass with Crossbow and a shotgun armed Mae west lookalike! 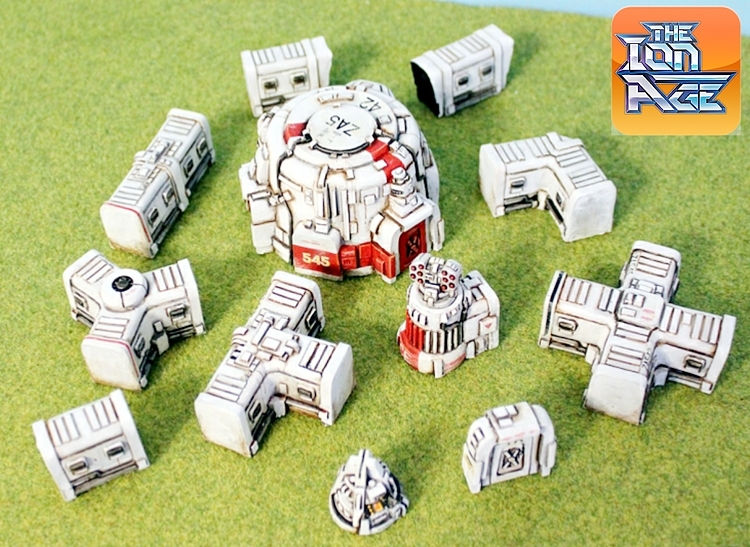 One of the KR 16 scenarios, “Driller Killer”, involves the rescue of one of the Mariposa Three who is in an escape pod which has crashed near some Drill Worm Nests. 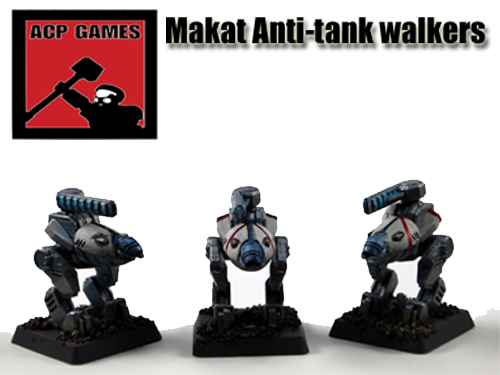 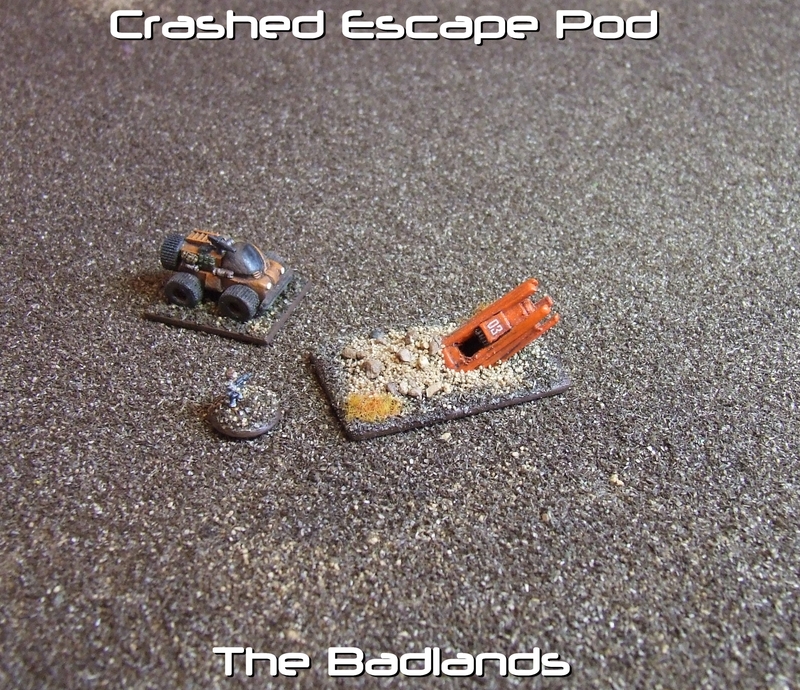 That crashed escape pod is now available to purchase! 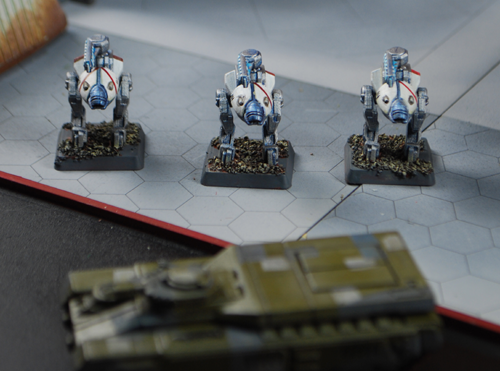 It is a great objective for many games, not just KR 16! 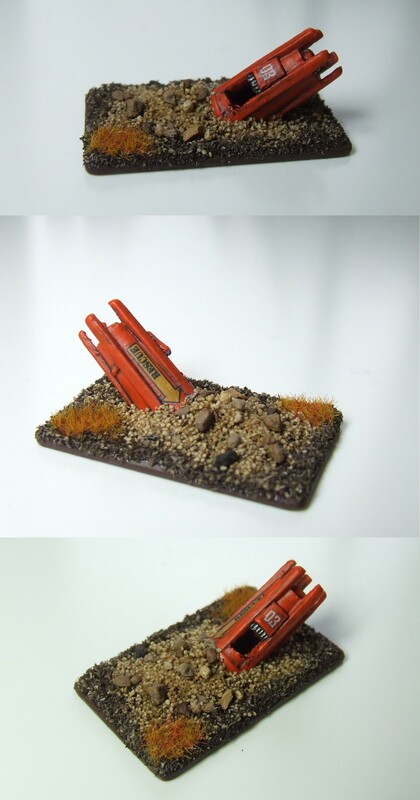 I have based mine up as I like basing things. 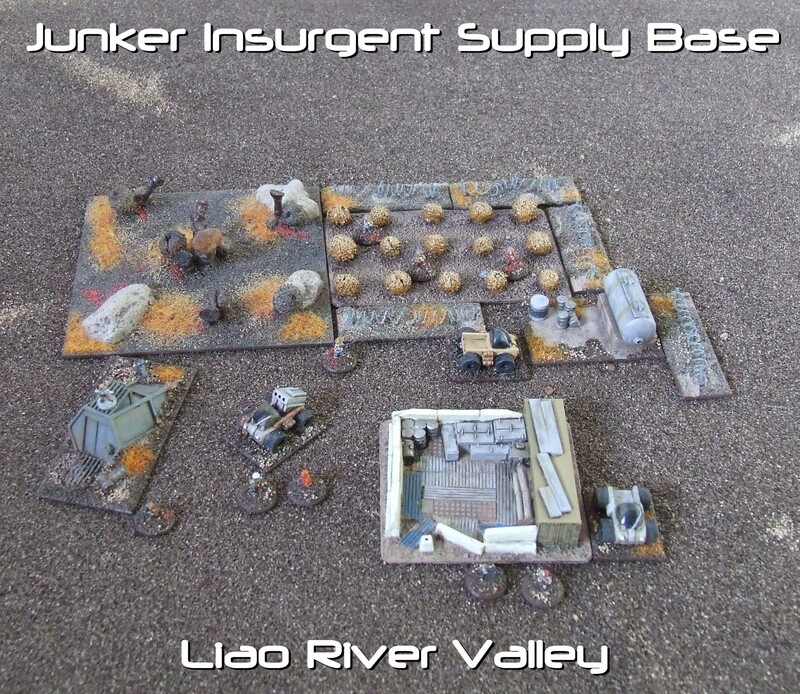 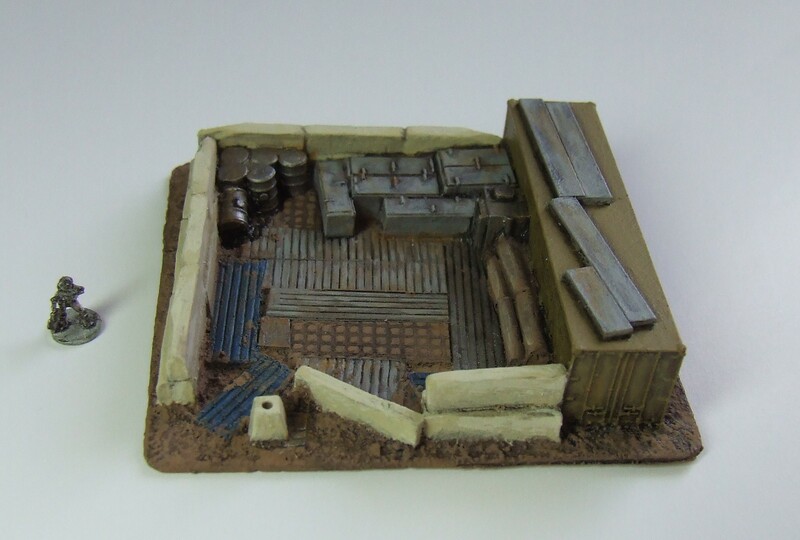 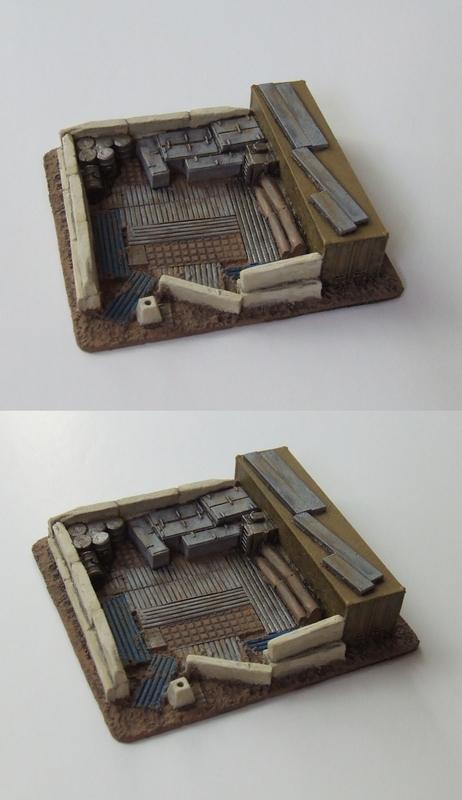 The actual model does not come on the rectangular base but does come with the pushed up earth and stuff.